Discover Charlotte's museums, historic sites, and resources! 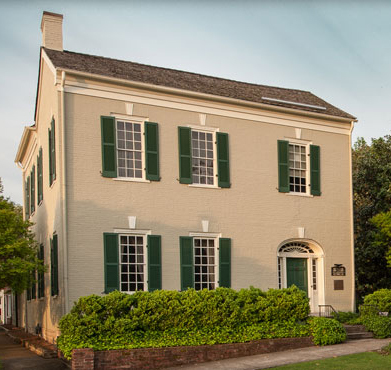 The only surviving Tennessee home of James K. Polk and his parents. Upon his graduation from The University of North Carolina, James K. Polk lived here from 1818 - 1824, until his marriage to Sarah Childress.